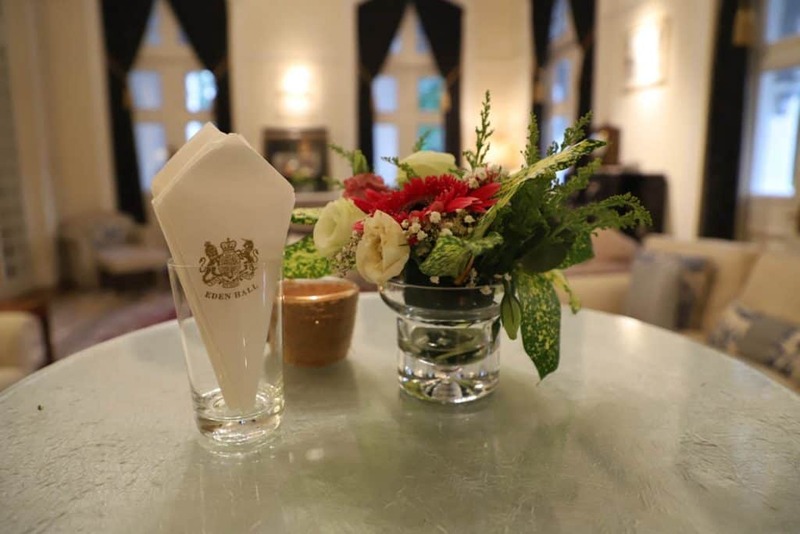 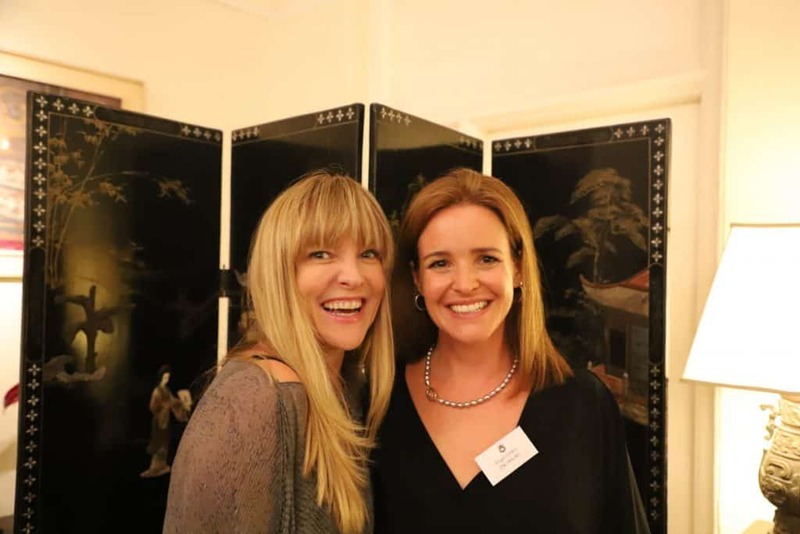 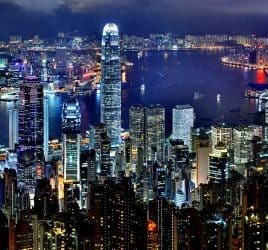 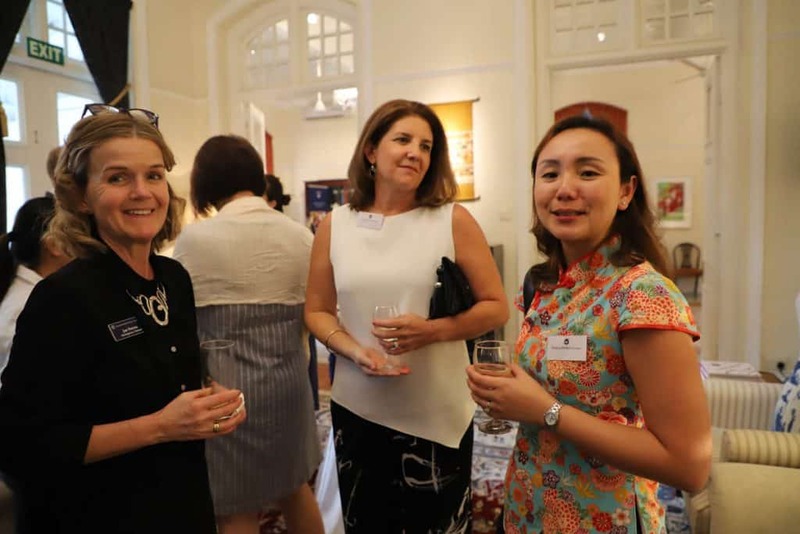 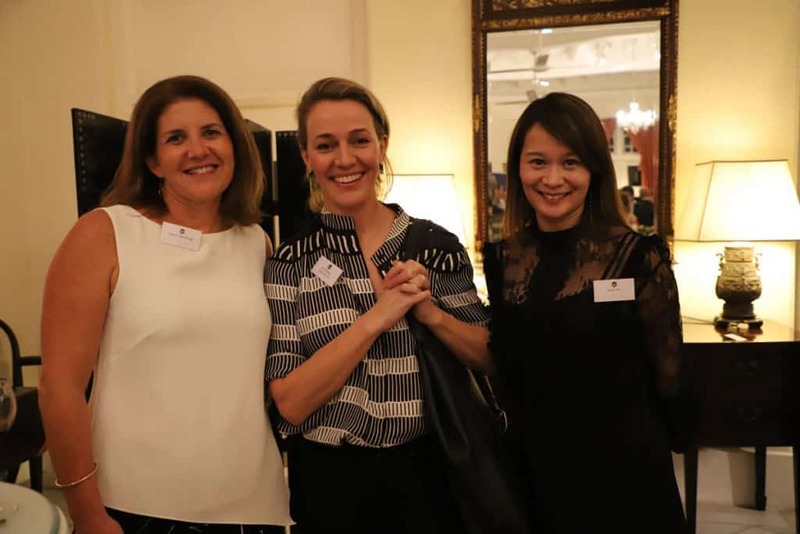 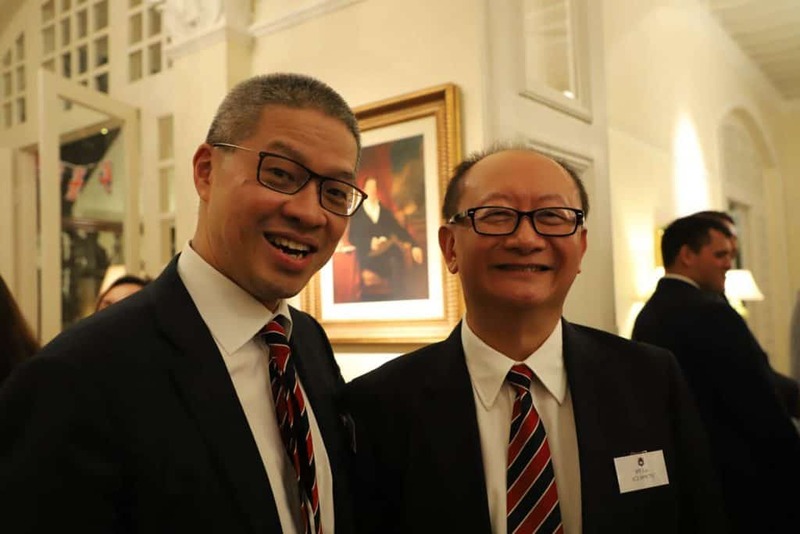 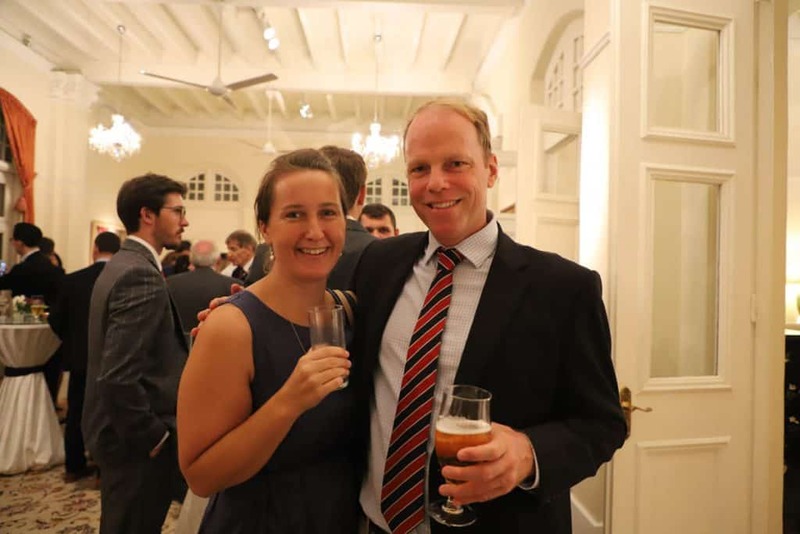 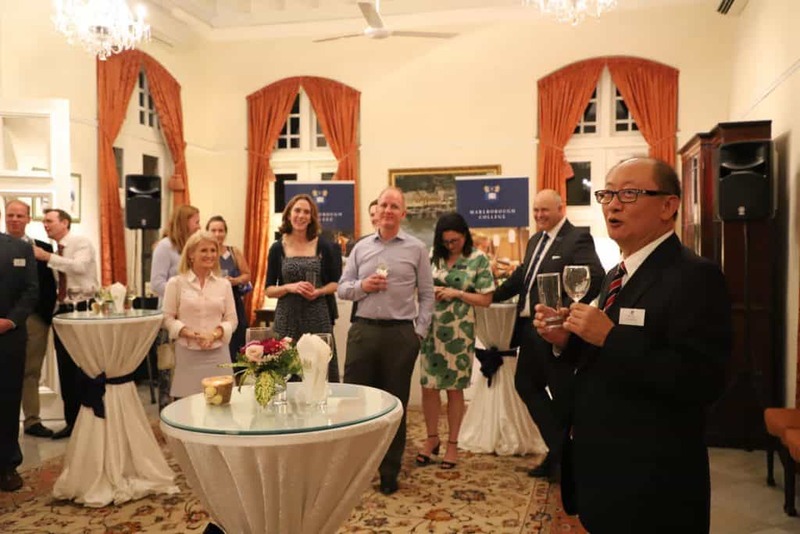 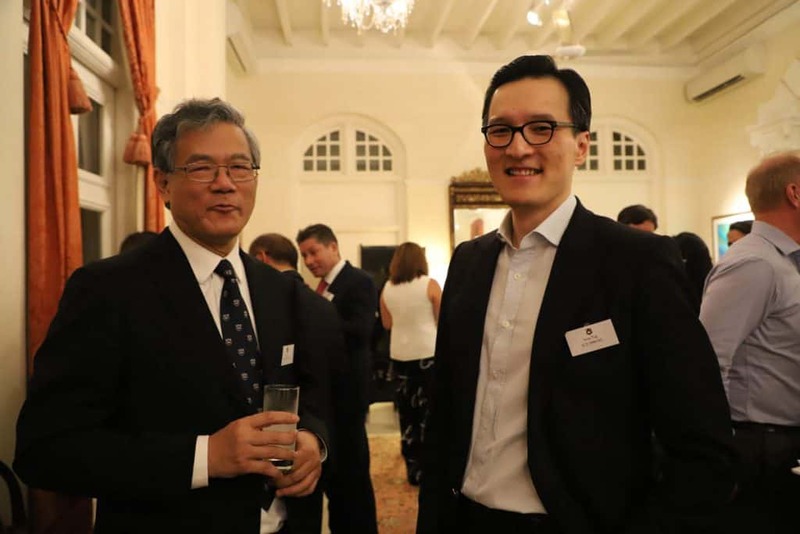 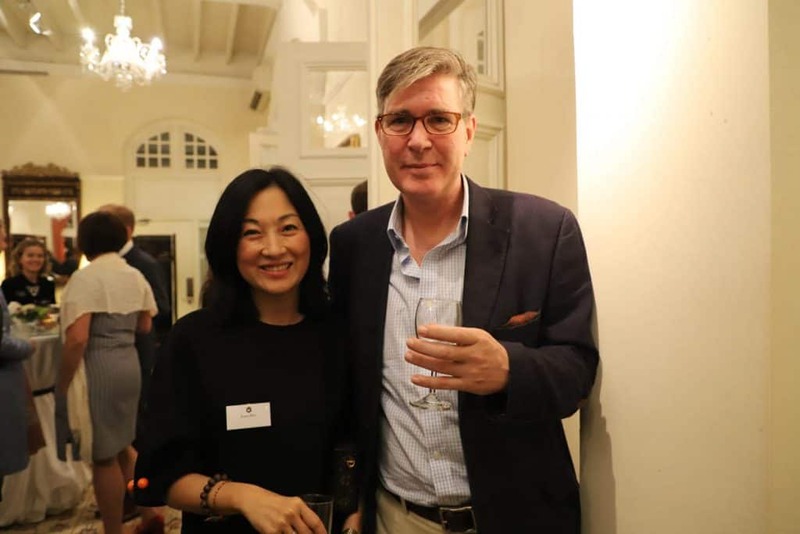 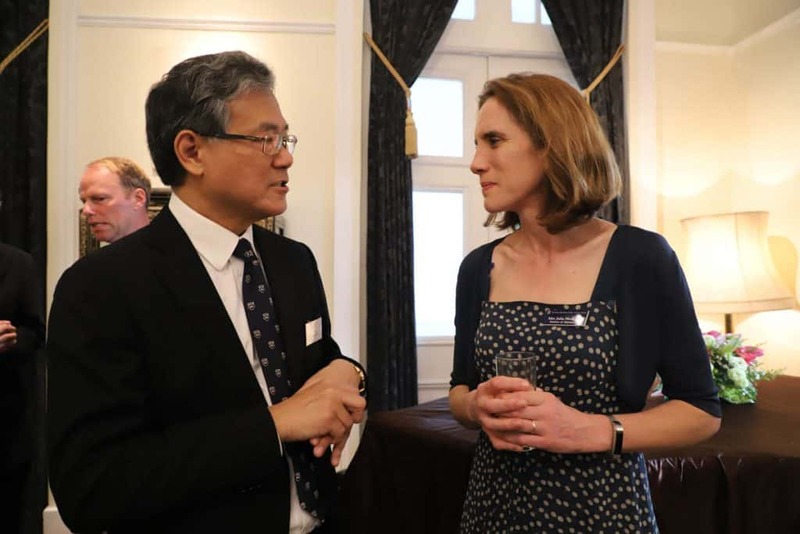 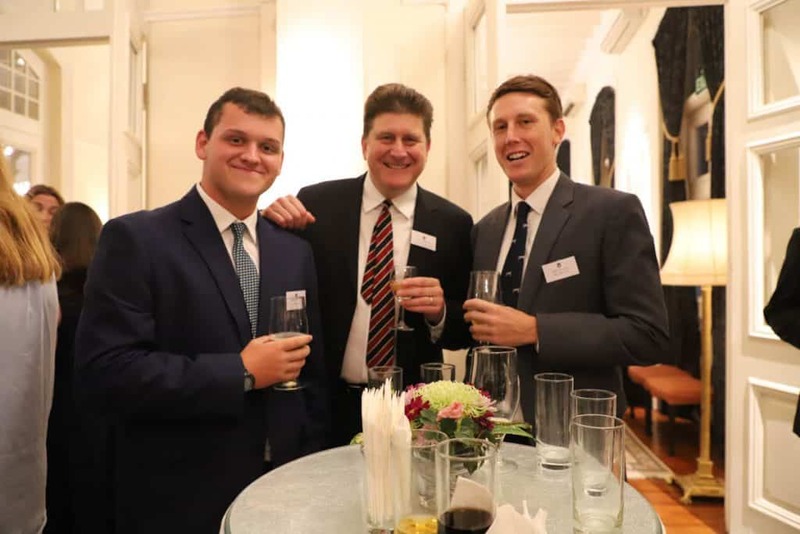 The Master of Marlborough College, Louise Moelwyn-Hughes, attended a Cocktail Reception hosted by our Regional Club Secretary HY Lau (C2 1970-75) in Singapore on Thursday 14th March. 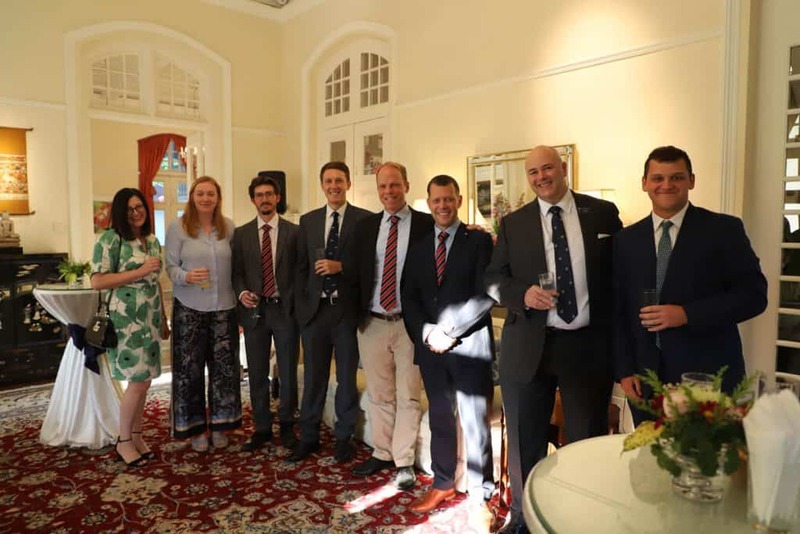 Old Marlburians were joined by current and past parents at the event, which was held at The British High Commissioner’s Residence, Eden Hall. 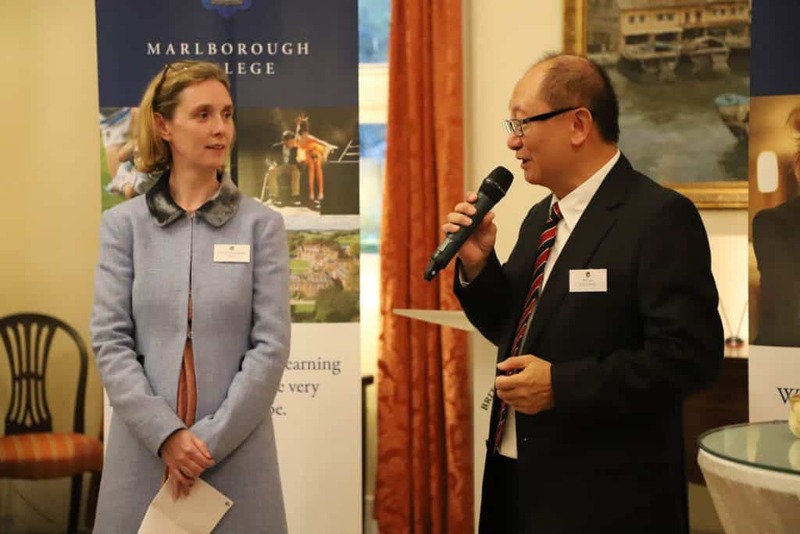 The British High Commissioner, Mr Scott Wightman CMG welcomed everyone initially and HY Lau introduced the Master, who outlined her ambitious plans for Marlborough and gave an update on College life. 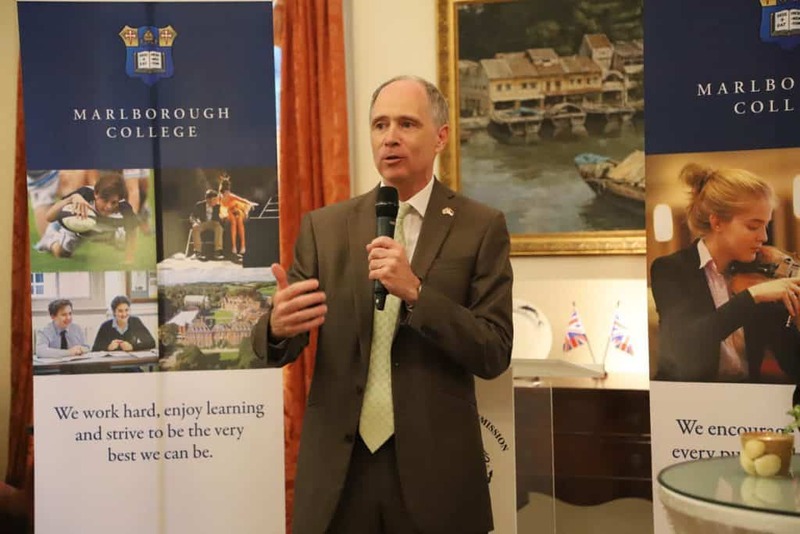 The Master also highlighted the College’s ongoing bursary programme and introduced plans for the exciting new Science and Innovation Centre. 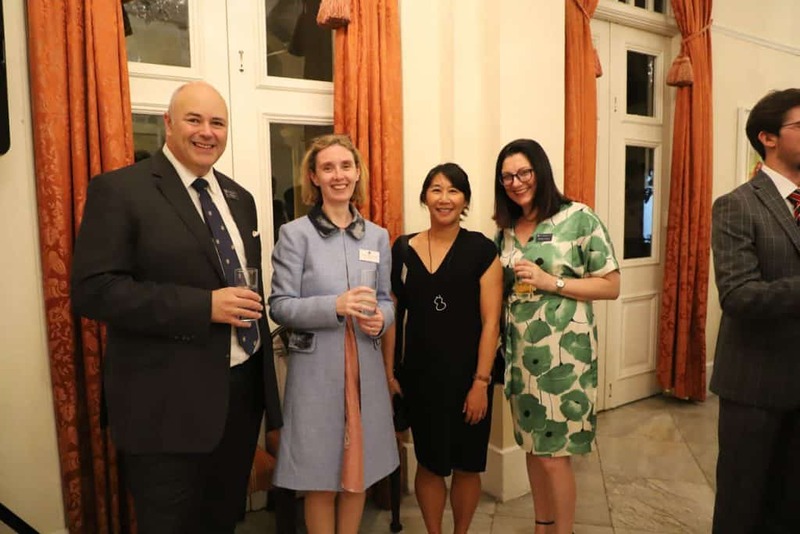 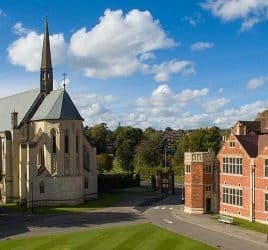 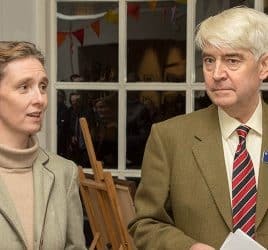 Jan Perrins (Director of Development), Julia Hodgson (Director of Admissions) and Alan Stevens (Master, Marlborough College Malaysia) were also in attendance.